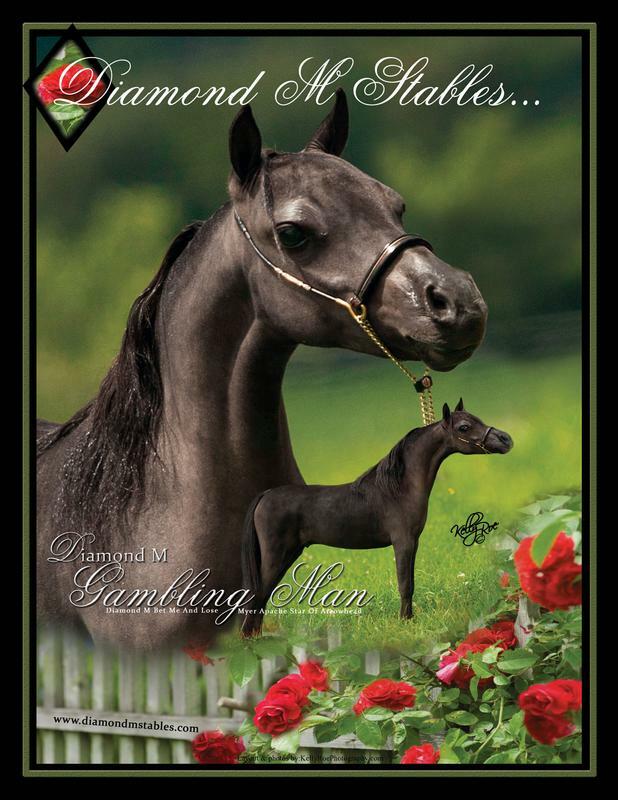 Diamond M Stables Miniature Horse Breeding/Show Facilities is family-owned and operated under the direction of Fred & Rose Main. 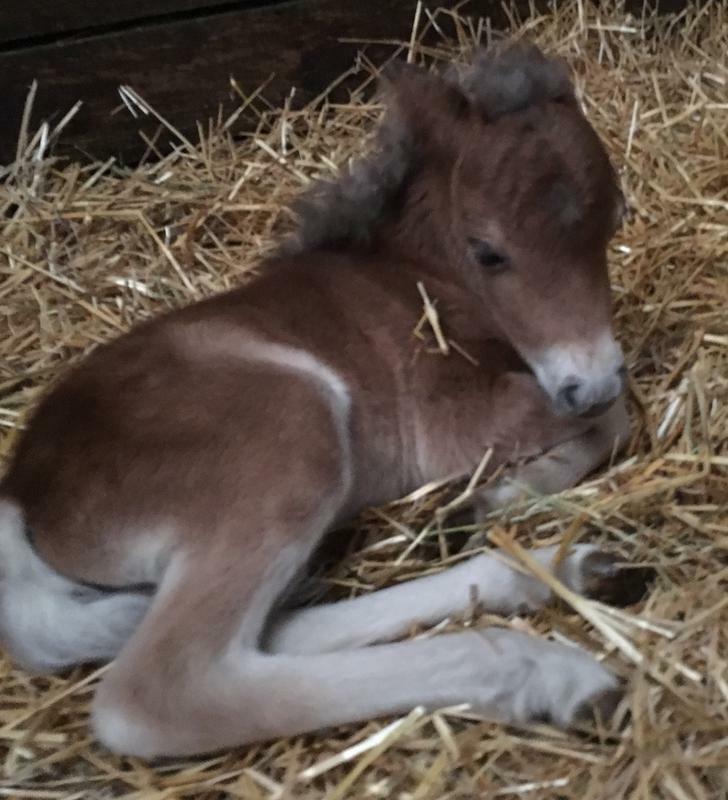 We are passionate about producing miniature horses who are refined, conformationally superior as well as possess breath-taking presence!! Founded on the principle that form equals function, we strive to produce foals who rival their sires and dams. This careful attention to detail has lead to generational progression. 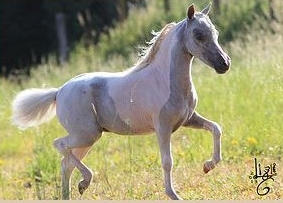 ​AMHA, AMHR Miniature Horses and ASPC Ponies newly added...watch for more details soon! 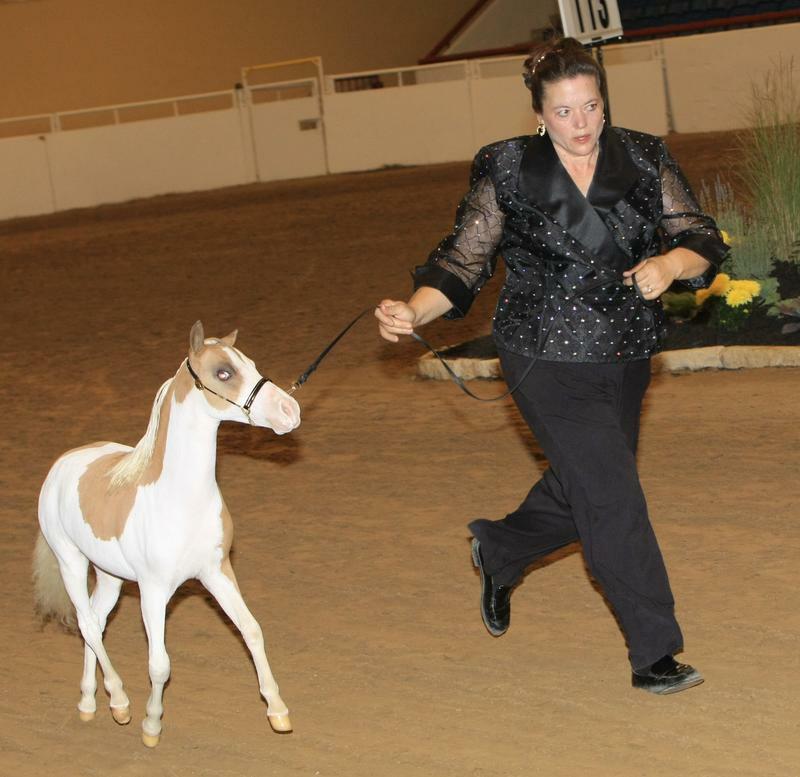 Two miniature horse registries maintain pedigrees in the United States. 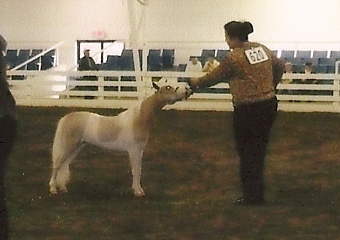 AMHA (American Miniature Horse Association) and AMHR (American Miniature Horse Registry), part of the American Shetland Pony Club. 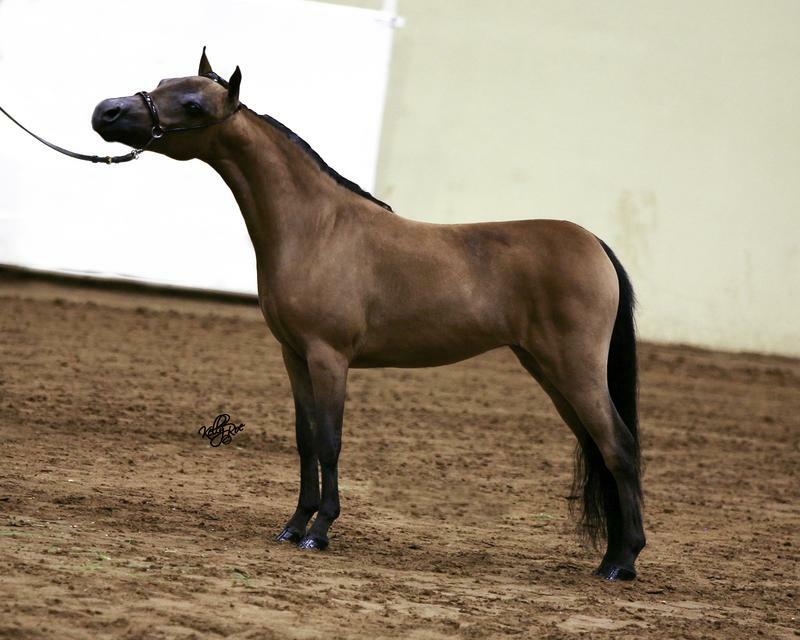 The AMHA recognizes only horses that measure 34 inches and under. 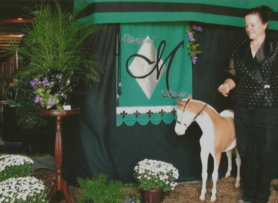 AMHR is part of the American Shetland Pony Club and registers miniature horses in two division. 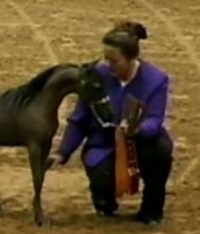 The "A" division recognizes horses that mature at 34 inches and under. The "B" division recognizes horses over 34 inches to 38 inches. 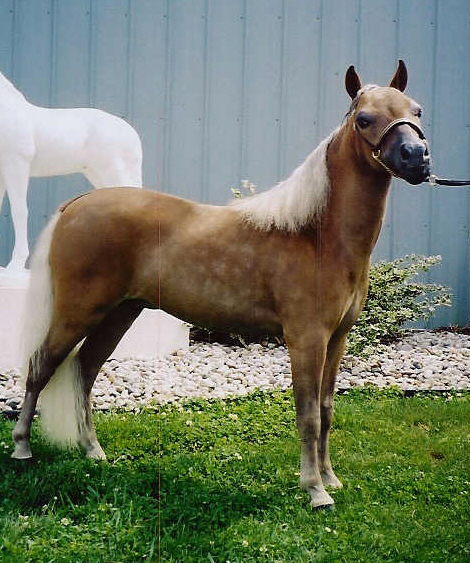 Most of our horses are registered with the American Horse Miniature Association (AMHA) and a select few are registered with The American Miniature Horse Registry (AMHR). 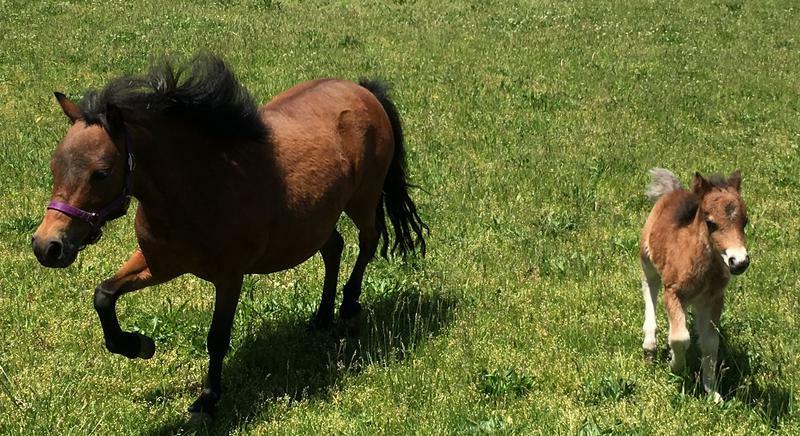 ~ Miniature Horses consume the same feeds as full size horses, just smaller quantities: pasture grass, hay, and grain (about 4 to 1). 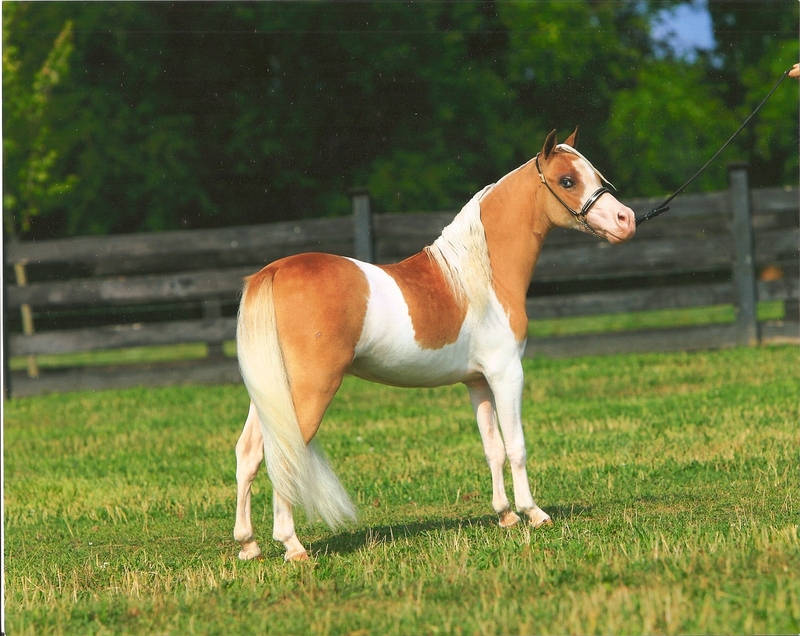 ~One miniature horse can be reasonably pastured on a 1/4 acre of pasture. ~Most miniatures grow to their adult height by the time they are a year old and weigh anywhere from 150 to 350 pounds at maturity. 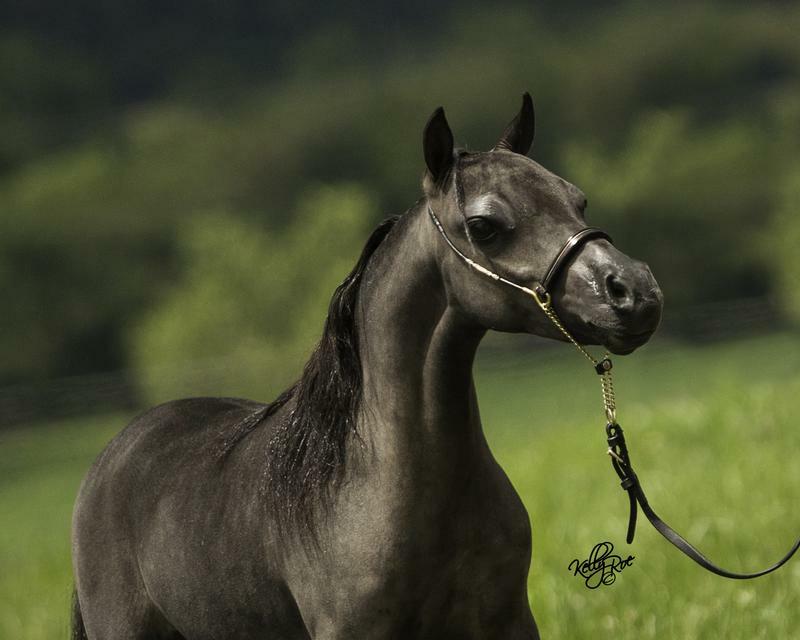 ~Miniatures can be shown in halter (conformation), hunter, jumper, obstacle and performance classes such as county pleasure driving, single pleasure driving, & fine harness. 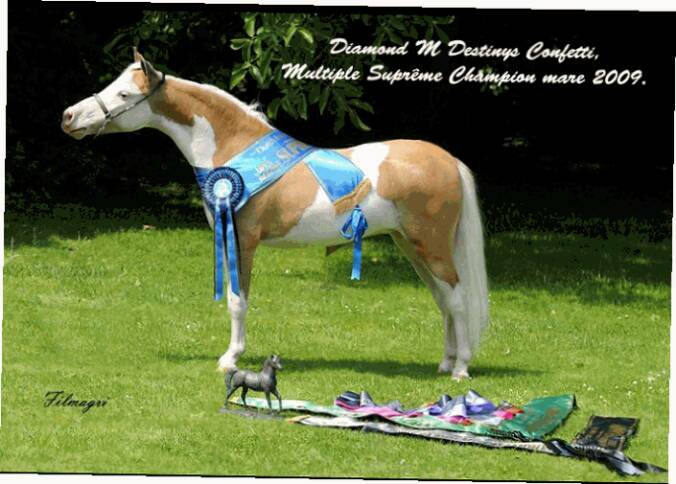 ~Just like full size equine; miniatures can range in price from pet quality to high end show horses. for beautifully presenting our colt! 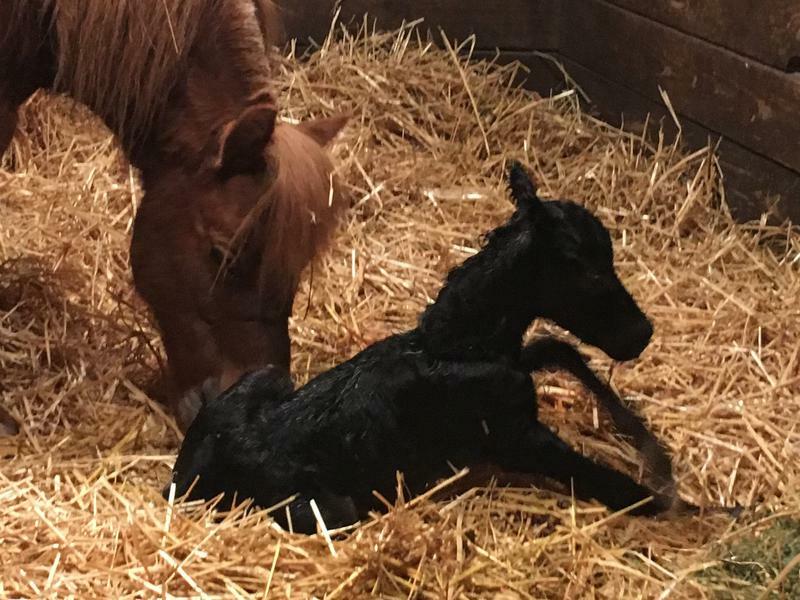 Like us on Facebook....new foals are arriving!